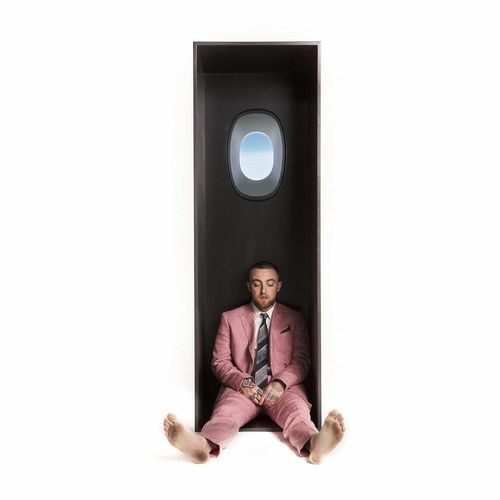 Featuring smart rhymes and vibrant production, Mac Miller’s Swimming is guaranteed to make a splash. With the likes of Dev Hynes (Blood Orange), Thundercat, and DJ Dahi working their studio magic, it’s no wonder this album sounds so gorgeous and lush. There’s an old school flavor to the jazz and funk-infused LP but this is no nostalgia-dripping throwback LP; instead it feels fresh, innovative, and forward-thinking. One of Mac’s finest moments, to be sure.